. 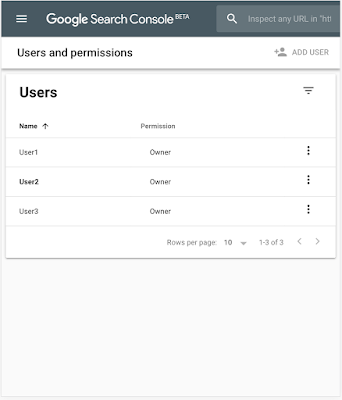 This time we've focused on importing existing popular features from the old Search Console to the new product. 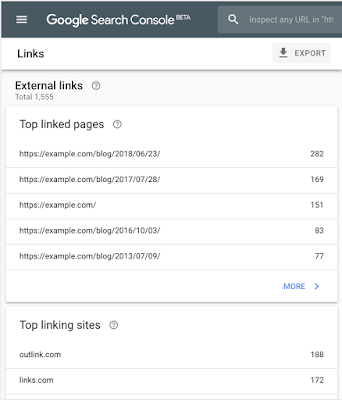 Search Console users value the ability to see links to and within their site, as Google Search sees them. 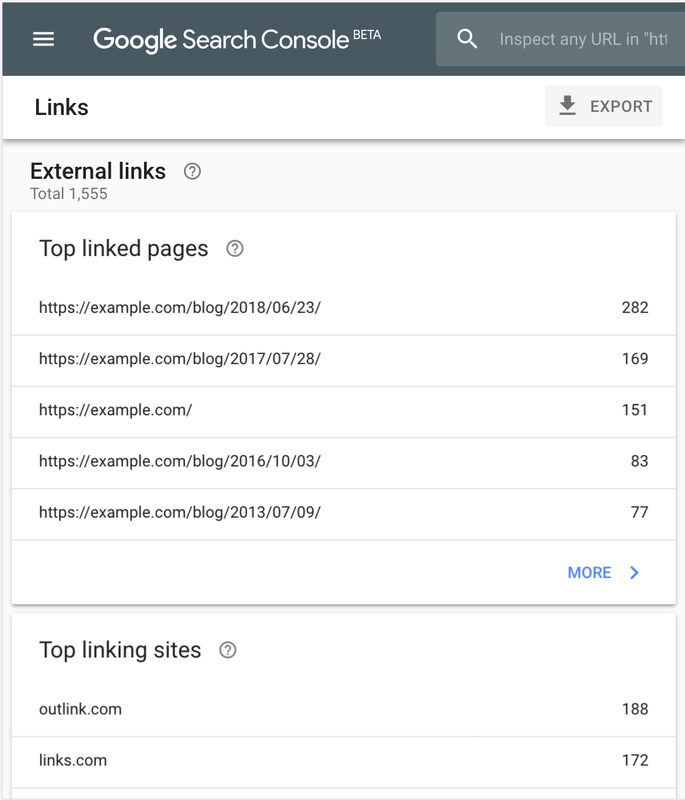 Today, we are rolling out the new Links report, which combines the functionality of the “Links to your site” and “Internal Links” reports on the old Search Console. We hope you find this useful! Mobile Usability is an important priority for all site owners. 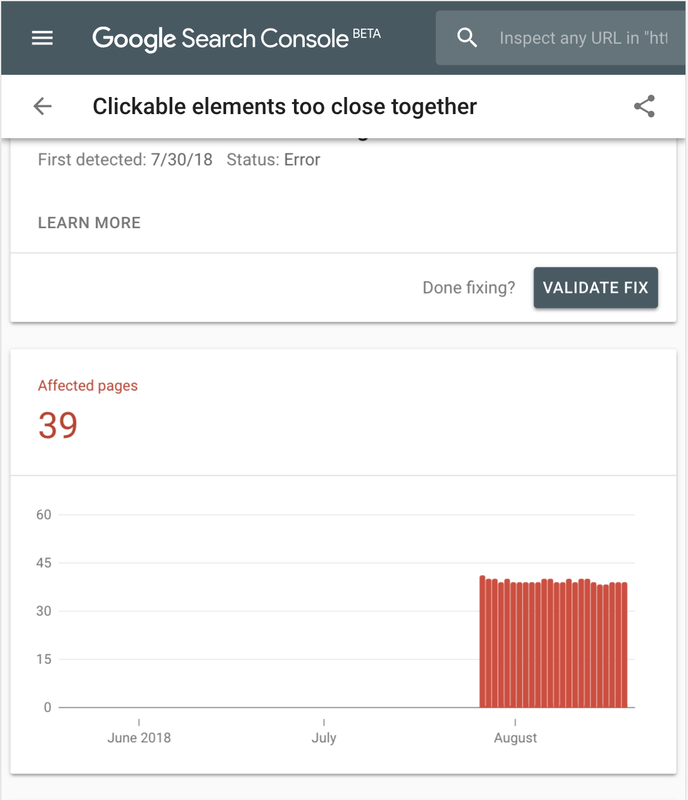 In order to help site owners with fixing mobile usability issues, we launched the Mobile Usability report on the new Search Console. Issue names are the same as in the old report but we now allow users to submit a validation and reindexing request when an issue is fixed, similar to other reports in the new Search Console. 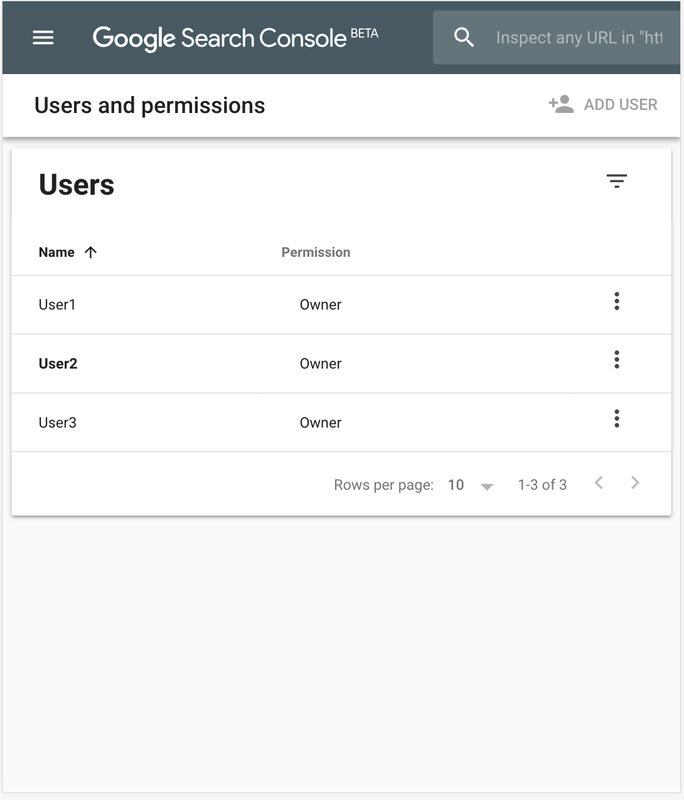 To make the new Search Console feel more like home, we’ve added the ability to add and verify new sites, and manage your property's users and permissions, directly in new Search Console using our newly added settings page. As always, we would love to get your feedback through the tools directly and our help forums so please share and let us know how we're doing. More features are coming to the new Search Console. This time we've focused on importing existing popular features from the old Search Console to the new product.